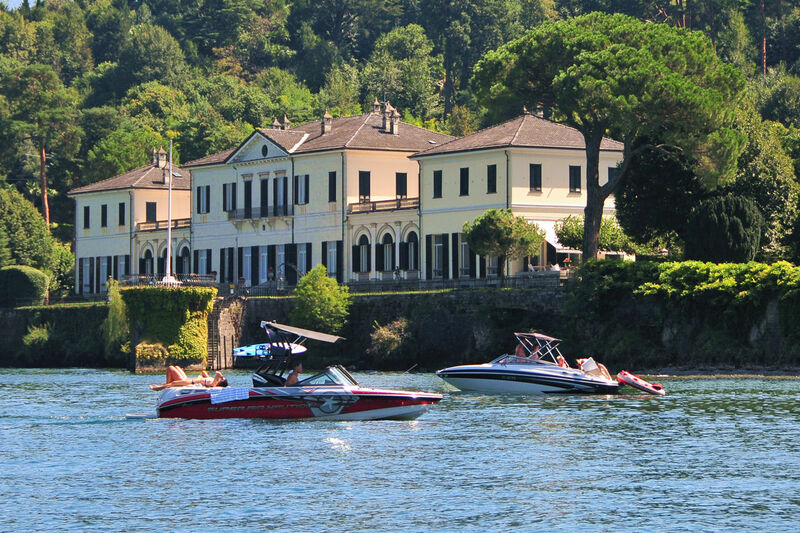 NAVALIA BOAT SERVICE represents a new way of living and enjoying the pleasures and beauties of Lake Como. 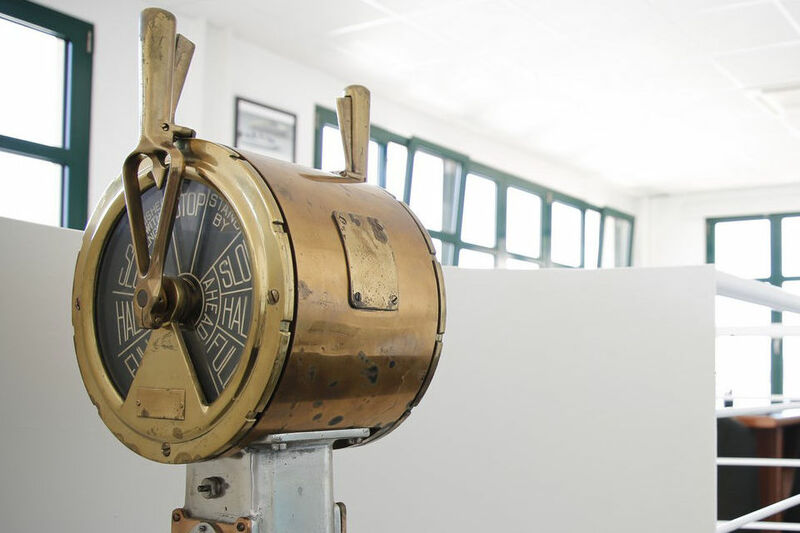 More than an historic boat storage service (since 1989), NAVALIA built a Tourist Port in 2005, thus expanding its offer considerably, allowing 130 berths in the water, and more indoor places. Rules of behavior on the lake for boaters, swimmers, divers and surfers. 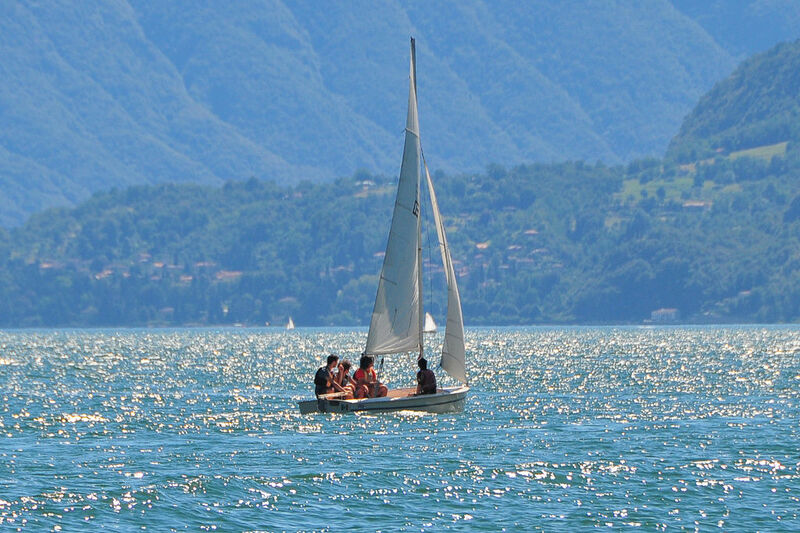 Lake Como is 200 metres above sea level, The climate is mild, with humid and temperate winters, and hot and sunny summers featuring frequent summer storms. Imagine staying in a place where, when opening the window in the morning, you can open it on to a priceless view with absolute silence before you.